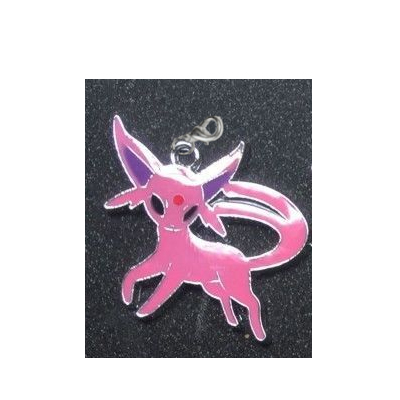 Catch them Now! 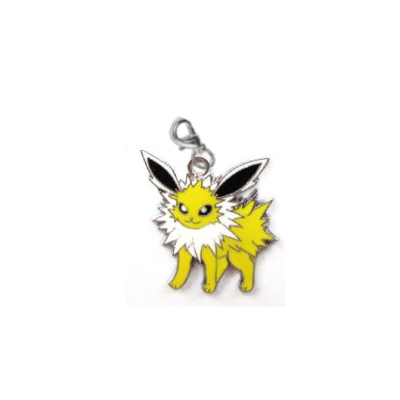 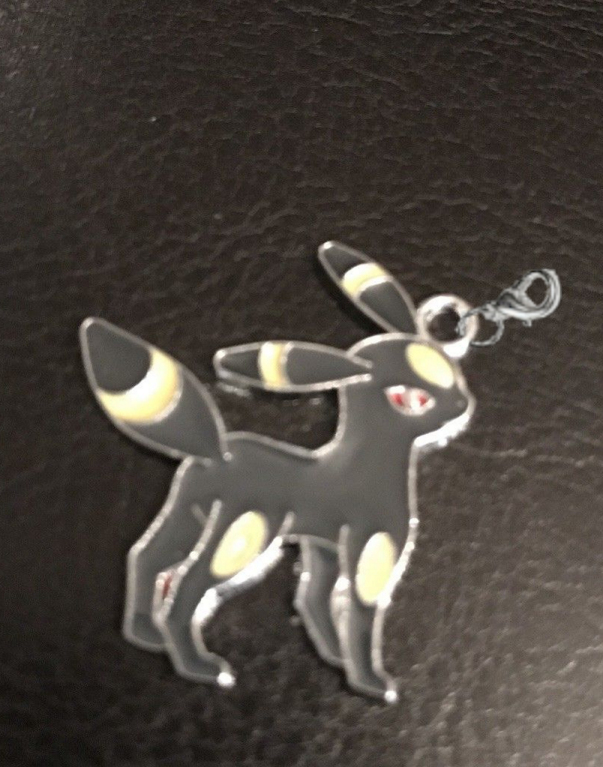 This super cool dangle charm is Umbreon. 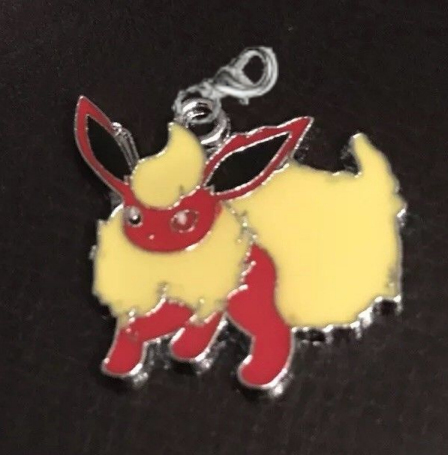 The Umbreon charm is metal, 1.14" tall and includes a lobster clasp.